Asus is with the previously known only as ME371MG device a new and significantly cheaper Android tablet bring to the market. 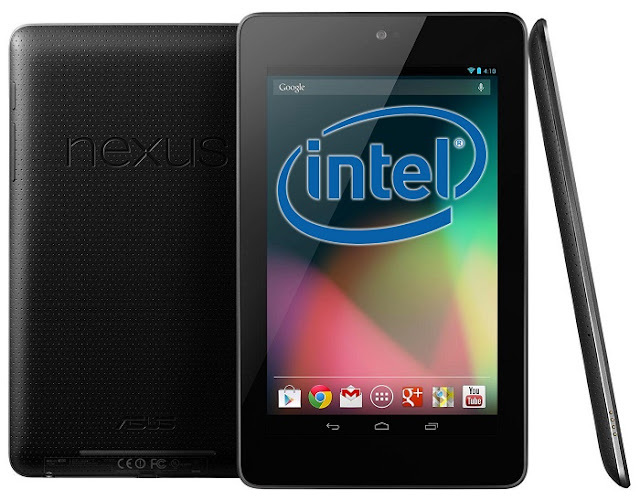 It is different than the Nexus 7 does not come with a quad-core ARM processor, but with a 1.2GHz Intel Atom Z2420 x86 processor on the market. But one also sets ME371MG on a 7-inch IPS display with a resolution of 1280 x 800 pixels. The internal memory of 16GB in size and should be covered with UMTS, GPS, Bluetooth and a 1.2MP front camera actually all functions. Some Russian online store lists the tablet already for the price of 9500 rubles, which would be the equivalent of just € 234. Not a bad price for such a well-stattes 7 inch Android Tablet. The Asus ME371MG it should not only be in gray, like the Nexus 7, but also in gold. Depending on how intense the color looks, it looks more or less fine. 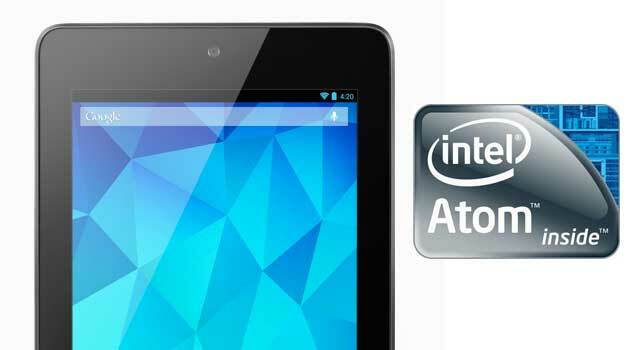 Technical performance, it should not vary from the performance of a Nexus 7, still has enough power to run the Intel processor for Android 4.1 Jelly bean liquid. Would be quite possible that Asus already surprised us at CES 2013 so. You would for an Android tablet with an Intel processor questioned if this would be much cheaper than the competition then?